Later this year, Harley-Davidson will begin the delivery of its first electric bike ‘LiveWire’. The bike was revealed at CES 2019, LiveWire can travel up to 177km on a single charge. The company announced pre-order availability of LiveWire in the US with deliveries likely to begin in the second half of 2019. Harley has included unique digitized sound that doesn’t emit any natural engine sound. LiveWire’s range and speed are likely to be its key factors, according to the official figures, LiveWire can reach 100km/h in 3.5 seconds. Harley will also provide connected services with LiveWire with built-in sim card, a rider will be able to get access to the information about the bike on the smartphone app. The app can be used to check the current state of the charge. While the bike is plugged in to recharge, the app will show time remaining until it reaches 100%. The user can also receive notification in case somebody tries to steal the bike. With first deliveries due later this year in the US, the official price of the bike is yet to be confirmed. However, it is expected to cost nearly €38,000 when it goes on sale in Ireland. With continues development in the electric bike market, new trends are at the forefront and the range of accessories in electric bikes are also growing. Manufacturers are focusing on using materials such as aluminum to reduce the weight of electric bikes. Moreover, providing extra batteries as range extender has become a new trend, these batteries can help to increase the range while e-biking. The future is likely to see significant growth in renting and leasing e-bikes, especially in the tourism and metropolitan regions. With extended government support and implementation of emission rules various countries are pushing the sales of electric bikes. For instance, in Europe and North America rental services and public charging infrastructure for electric bikes is on a rise. 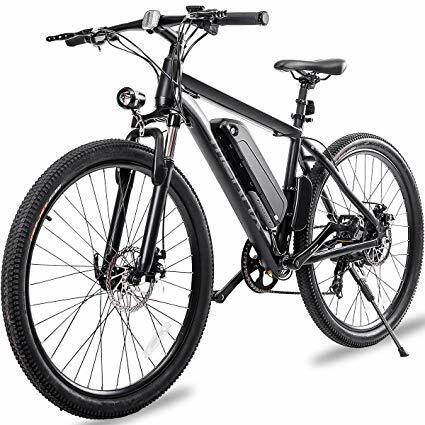 However, the high price of electric bikes worldwide and a need for frequent charging are some of the key challenges facing electric bikes market globally. Limited charging stations and infrastructure is also dissuading consumers from buying electric bikes. 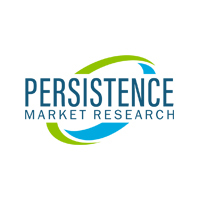 Meanwhile, with new technological developments and reducing greenhouse gas emission, higher sales is expected in the electric bikes market. The electric bikes market is likely to reach nearly US$ 19 billion by 2022 end. Majority of the electric bikes manufacturers are providing lithium-ion batteries due to the high power delivery and small size. However, some manufacturers are also using nickel metal hydride batteries as it can hold a similar amount of power as lithium-ion batteries still, it faces intense competition from lithium-ion batteries based on effectiveness and durability. With increasing fuel price and rising environmental concerns, a large pool of population has shifted their focus towards electric bikes. However, with high cost and frequency of charging it will be interesting to see what manufacturers will offer new to tackle these challenges in the electric bikes segment.